Well, thank you Mr. Punxsutawney Phil for not seeing your shadow today. I appreciate it. Especially after the crazy cold weather we’ve been having lately (with the odd spurt of spring in the form of 50+ degree weather and lots of wind and rain). Anyway, welcome to Weekend Writing Warriors! Each Sunday we’re going to post eight sentences from a current release, or something that’s in the works. It pretty much runs on the same lines as Six Sentence Sunday. Except we can use 8 sentences. 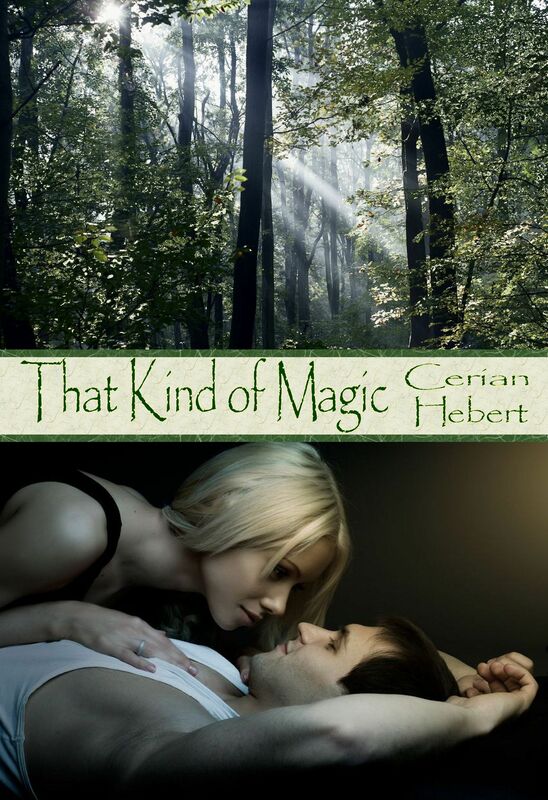 That Kind of Magic is available for Kindles for the awesome price of only .99 cents!! Can’t beat that! Just go HERE for your copy! And now for my eight sentences! Enjoy! You’re not getting away from me this time.” Damn it, he was tired of the games, of the starts and stops and going through each day wanting to go back to the dream forest. No, he wanted her, and he meant to have her. Hope you enjoyed it! Make sure you head over to Weekend Writing Warriors for more awesome authors! And remember, That Kind of Magic is only .99 cents! A NEW SIX SENTENCE SUNDAY! I like how his frustration is in opposition to her seductive playfulness. Great snippet. She’s a clever girl, and he’s frustrated beyond belief. Nice scene. Mmmm, loving all the flirting and frustration! Definitely want more of this. They both want the same thing so tune in next week. . .I hope. Good eight! Great snippet, I can’t wait to read more!! Great excerpt. I look forward to more! Oh my, very promising! I’m going off to put this on my kindle today. Loved the excerpt! Pretty neat 🙂 Am interested now in what happened when they first met. I love how he thinks he’s in control, when really she is. Great excerpt! She’s a saucy thing. 🙂 Not sure about Punxatawny Phil though. Don’t think we have those in Wales.